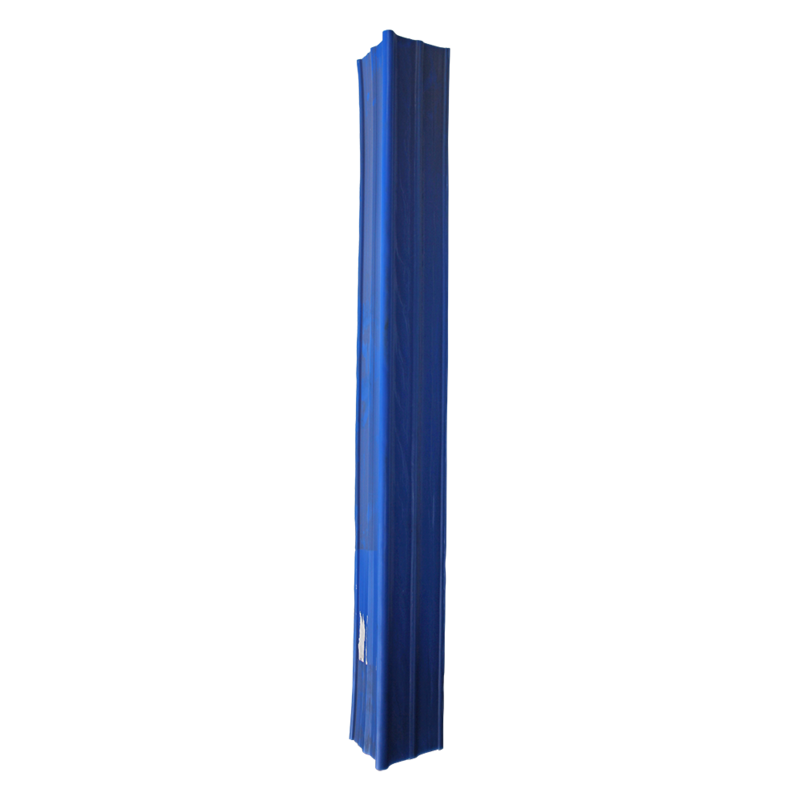 The pallet corner protector manufactured from high grade PP which allows the load from the tie down strap to be evenly distributed across the width of the pallet allowing for more secure and stable load transportation. • Lashing capacities from 200kg to 5,000kg available. • Suits Webbing sizes from 25mm to 75mm. • Manufactured from hi-tensile steel. • Marked with lashing capacity.